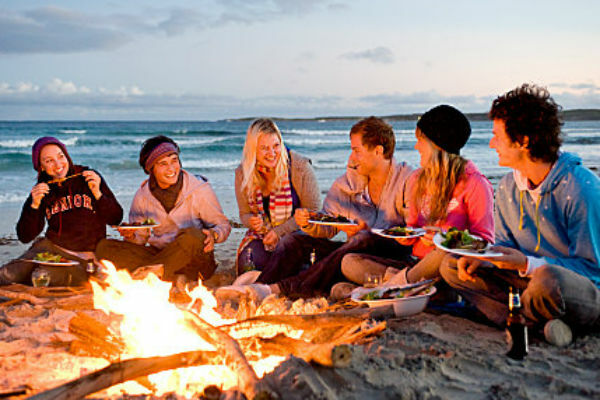 If it is a wildlife tour you have come to Kangaroo Island for the Island has so much more to offer than just its namesake Kangaroos. 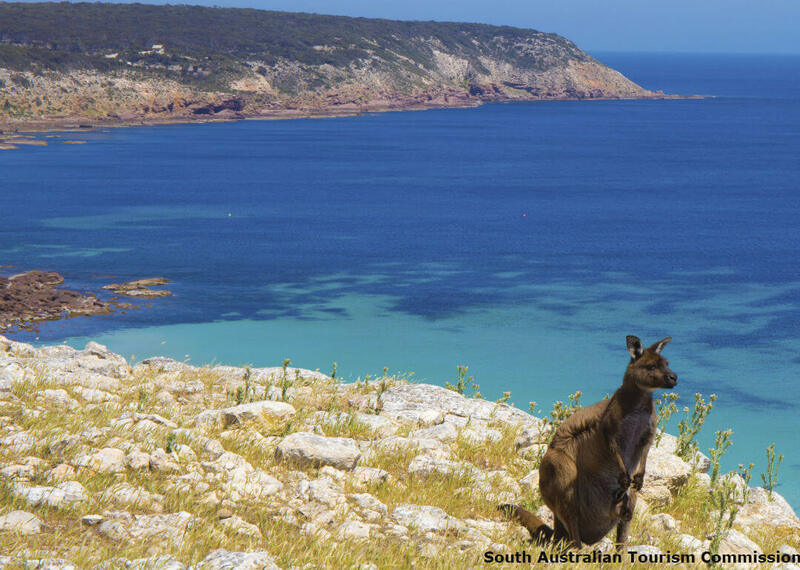 The island was named after its endemic population of Kangaroos the Kangaroo Island Kangaroo, which have evolved differently to the mainland species they descended from after the island became isolated. Like many species they are nocturnal and can usually be seen resting in the shade during the day. Kangaroo Island has the largest population of Tammar wallabies. 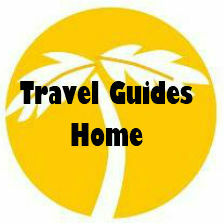 The islands isolation has protected them from the issues that have impacted the mainland populations. The wallabies are much smaller than the kangaroos and also nocturnal. They are particularly difficult to spot in the wild as they rest during the day in vegetation and use it for protection as they travel to their feed areas at night. 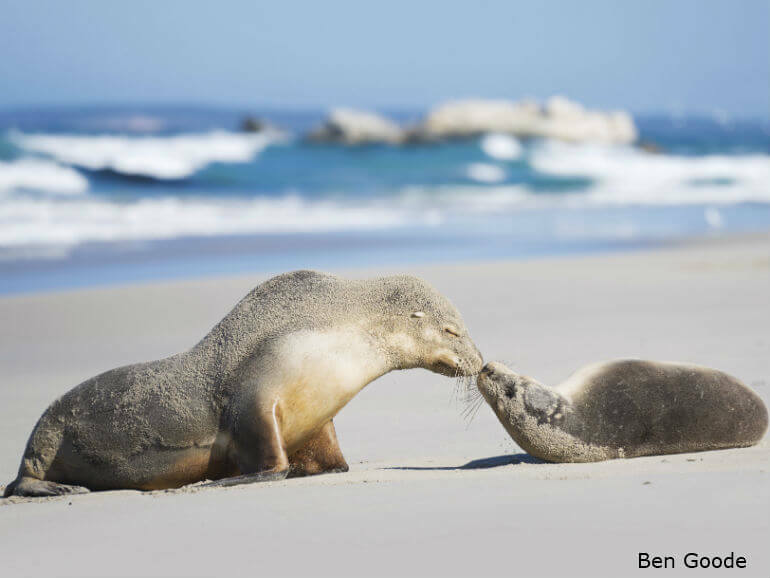 After earlier being hunted to near extinction Australian Sea lions and the New Zealand Fur Seal have growing populations on Kangaroo Island. 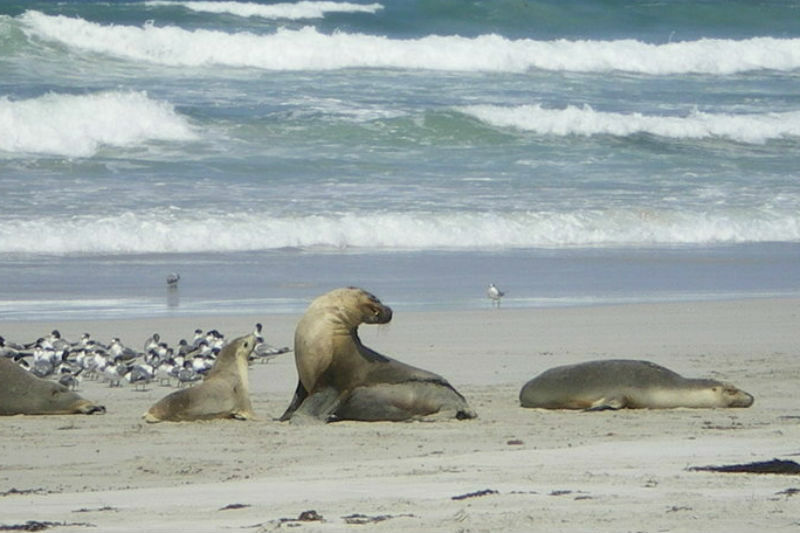 You are more likely to see the NZ Fur seal although Seal Bay is a great place to observe the Sea Lions. Platypuses were introduced to Kangaroo Island in the 1920’s for the preservation of the species and now form the only wild population in South Australia. Around the same time a population of Koalas was introduced to the island. With a lack of predators and a safe environment the population has grown to the extent that they have now almost out grown their food source. The eucalypts they eat grow along the river banks and this is the best place to observe them. Being sedentary they tend to blend into the background so be patient and very quiet and once you spot one you will start to see more. Another Australian wild life oddity is the echidna and there is a large population on Kangaroo Island so your chances of spotting one are good. They are often seen crossing the road so be careful if driving around the island. 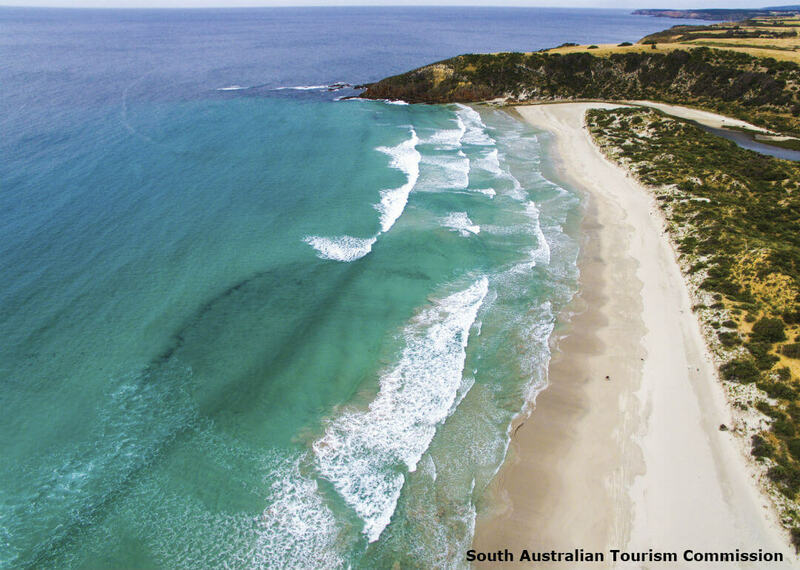 Seal Bay is home to one of the world’s largest colonies of Australian Sea Lions, with boardwalks weaving throughout the sand dunes taking you to viewing platforms where you can observe the colonies. There is a small settlement at Vivonne Bay and access to 5klm of beach that has been rated as one of the best beaches in Australia. 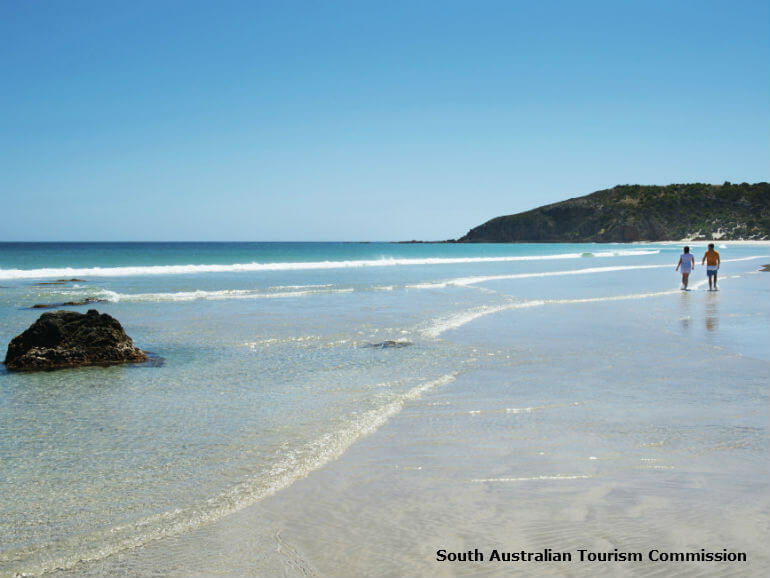 The beach is a popular surfing and swimming spot although it is not patrolled by life savers. Hanson Bay Wildlife Sanctuary is bordered by National Parks and Conservation Parks allowing fence free viewing of koalas, kangaroos, possums and echidnas as well as a variety of bird life. Some of the wild life is nocturnal and less active during the day so evening and night time visits are encouraged. 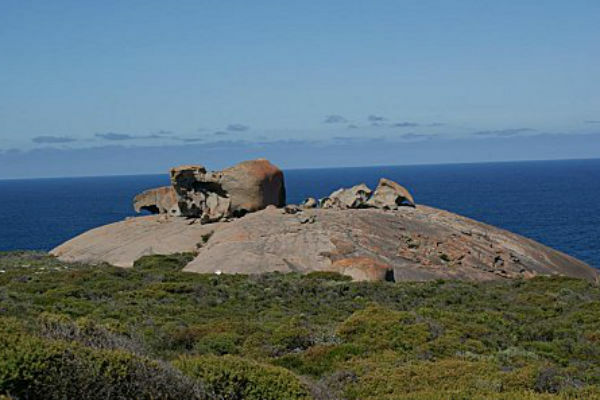 Crafted by nature over millions of years, Remarkable Rocks is one of the most photographed places on Kangaroo Island. Boardwalks allow access for almost everybody and the rocks are particularly stunning at sunrise and sunset. Nearby Admiral’s Arch is a natural rock arch formed by the same forces of nature. 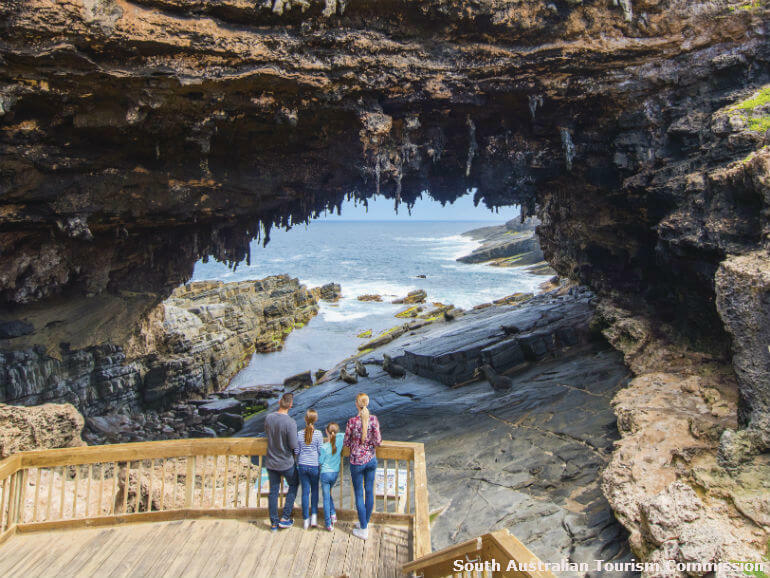 Both Admiral’s Arch and the Remarkable Rocks are part of the Flinder’s Chase National Park where you can watch the sea lion pups and dolphins frolic in the water just off the shore. If you are lucky enough you may catch a glimpse of the migratory whales as they pass by the island during the whale watching season. It is thought that Kangaroo Island has been relatively uninhabited by native Australians since it was separated from the mainland thousands of years ago. There are aboriginal artifacts on the island but in 1802 when Matthew Flinders named the island it was uninhabited. The predominantly French names on the island come from the French explorer Nicolas Baudin who was the first European to circumnavigate the island. Despite being at war at the time the French and British explorers met peacefully in this area. The island was the location of the first free European settlement in Australia in 1836, almost 6 months before the colony of South Australia was proclaimed. Prior to that sealers and whalers used the island as their base. The initial plan to establish a farming community on Kangaroo island was short lived due to a lack of reliable freshwater and building materials. 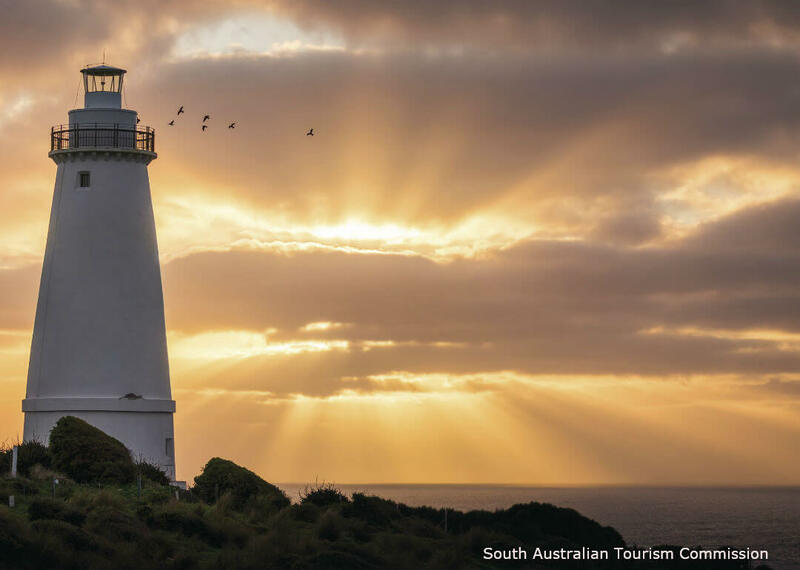 After numerous shipwrecks the first lighthouse to be built in South Australia was constructed at Cape Willoughby in 1852, despite the construction of another two light houses shipwrecks continues to occur into the mid 1900’s. At the end of WWII the Australian Government gave farming lots to returned servicemen and this helped strengthen the agricultural community that already existed on the island. Today farming, fishing and tourism are the economic drivers of Kangaroo Island. The isolated nature of the island has insulated the native wildlife from the mainland influences and the island is also very popular with nature lovers. 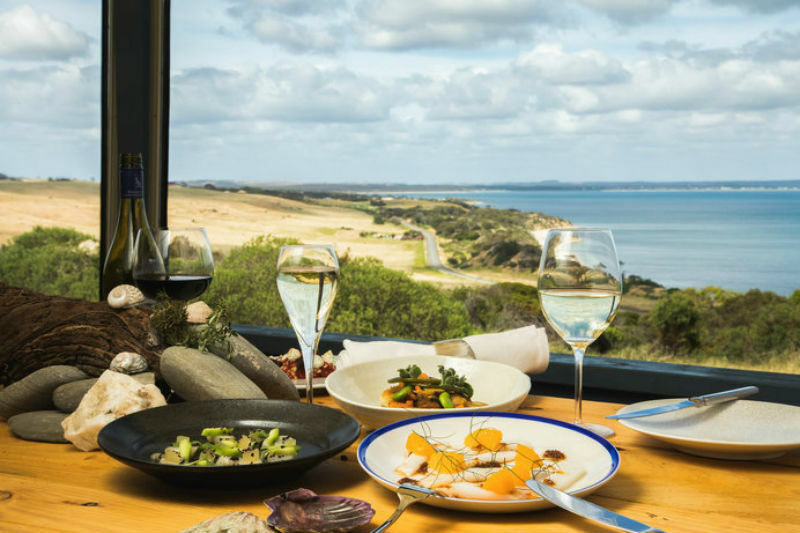 See all the wonderful natural sights of Kangaroo Island as well as tasting some of the Island’s renown gourmet delights. Watch the sunset over Remarkable rocks with a glass of sparkling wine. Relax and enjoy the views at Eastern Cove with your two course dinner. 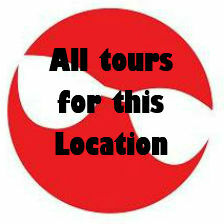 Copyright 2018 © Tours To Go. All Rights Reserved.